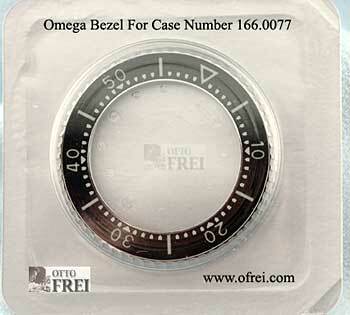 Omega only Supplies Complete Bezels! 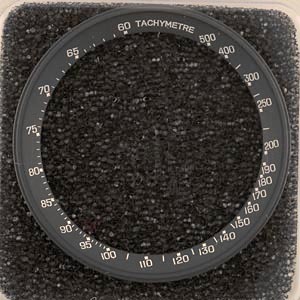 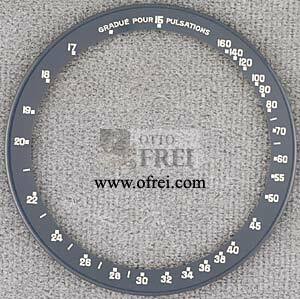 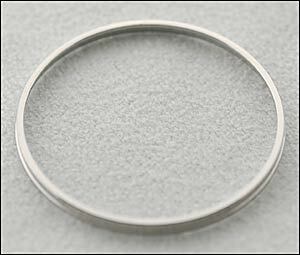 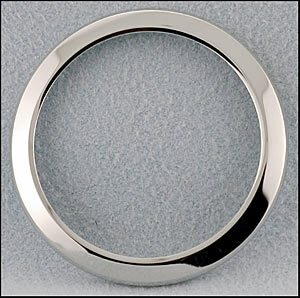 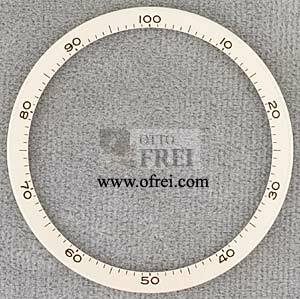 We have no bezel inserts available for Omega Watch Bezels Please visit the main Omega page for information about ordering Omega items. 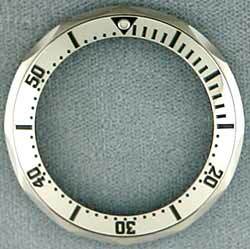 Please contact the Swatch Group or the DOJ, if you do not see your bezel on this page. 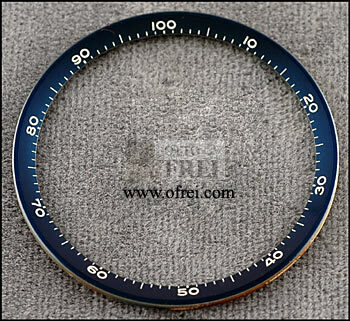 Fit Cases 178.0022 Broad Arrow models 3151.50.00, 3551.20.00, 3551.50.00, 3851.20.12 and 3851.50.11. 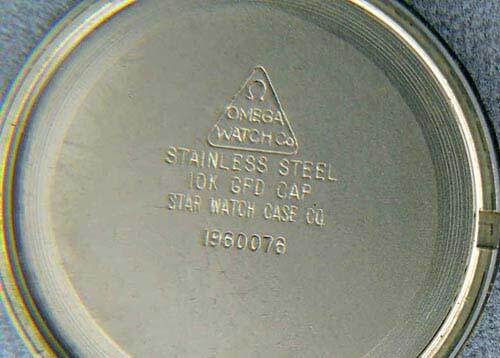 Omega case numbers are stampted inside the back case. 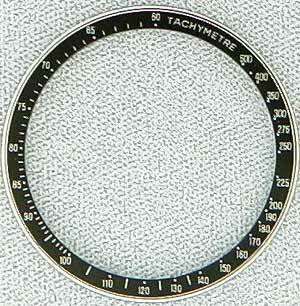 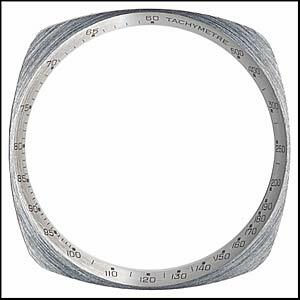 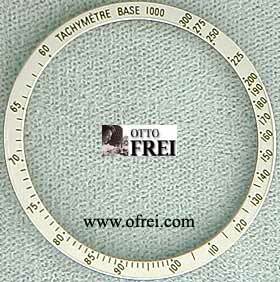 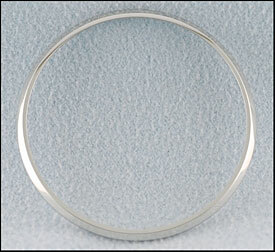 Outside diameter is 40.90 mm for this bezel. 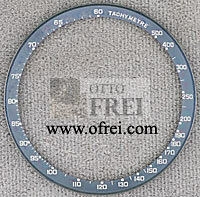 This is replacement bezel for 082ST1267 and 082ST1075. 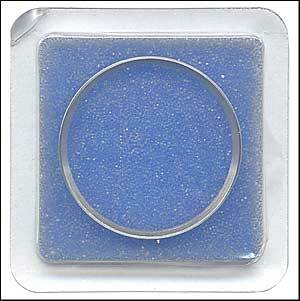 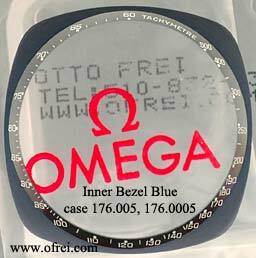 Genuine Omega Black Inner Bezel for 145.026 and also for case number 145.036. 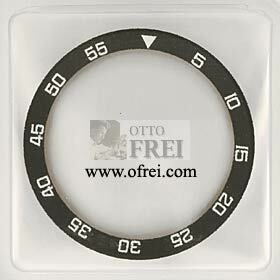 Fits Omega case 168.1502, 168.1602, 168.1506, 168.1507, 168.1612, 168.1615, 168.1622, 168.1628, 168.1638, 168.1641, 168.1643, 168.1646, 196.1502, 196.1505, 196.1508, 196.1522, 196.1525, 368.1502, 396.1502 . 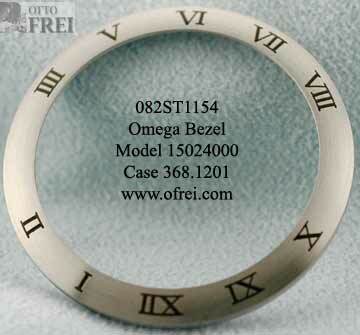 Case number 168.1641 has been used with many model numbers some of them are 2053.80.00, 2252.50.00, 2253.80.00, 2952.50.91, 2052.50.00. 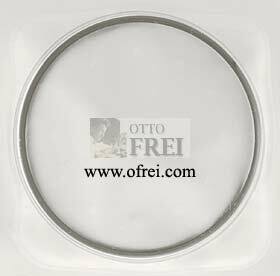 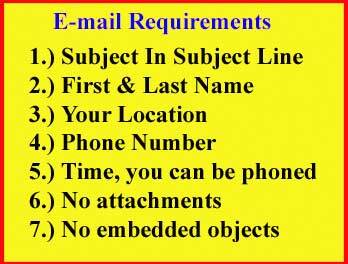 For cases CLICK-SPRING 168.1641, 168.1643, 168.1502, 168.1507, 168.1602, 168.1612, 168.1615, 168.1622, 168.1628, 168.1638, 196.1502, 196.1508, 196.1522, 196.1641 Case number 168.1641 has been used with many model numbers some of them are 2053.80.00, 2252.50.00, 2253.80.00, 2952.50.91, 2052.50.00.